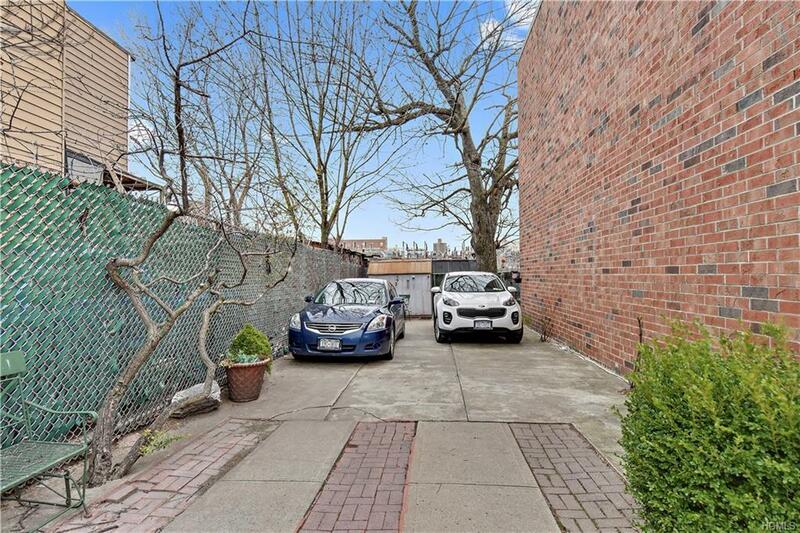 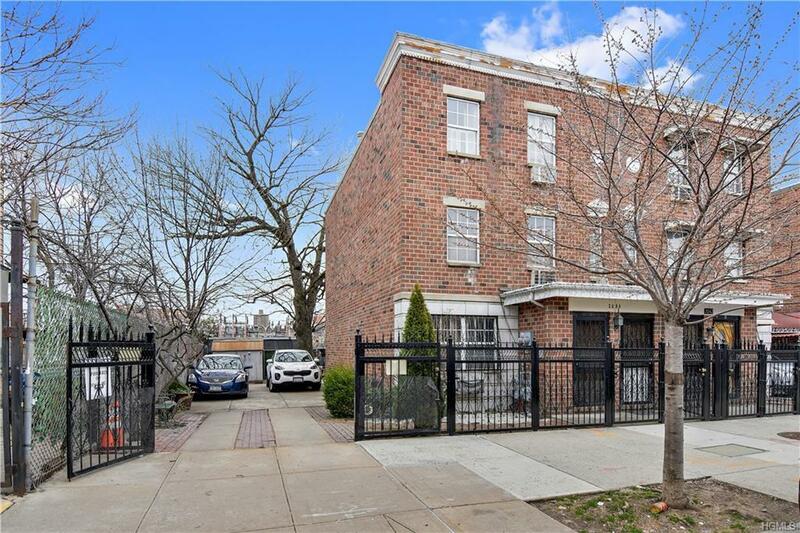 GORGEOUS TURN KEY 2 FAMILY BRICK RESIDENCE WITH PARKING FOR 4 CARS. 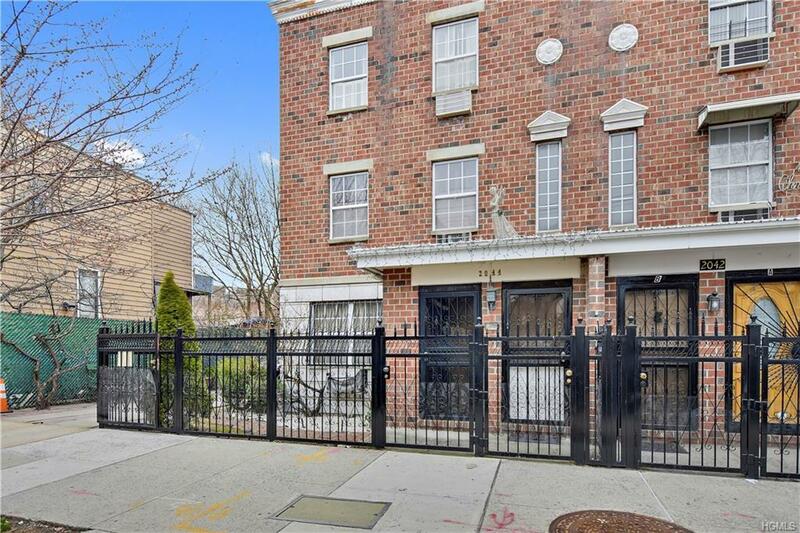 3 BEDROOM DUPLEX WITH ONE AND A HALF BATH HARDWOOD THROUGH OUT , OVER A 2 BEDROOM AND ONE BATH . 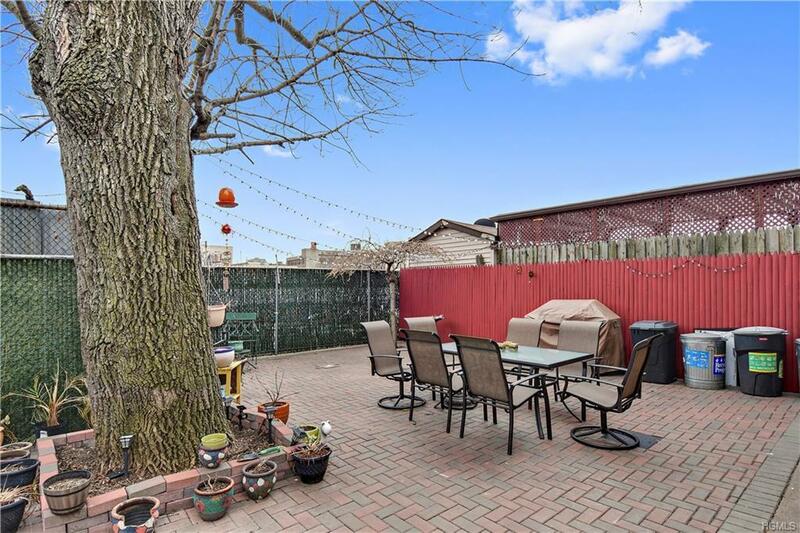 BUILT IN 1998 ORIGINAL OWNER FIRST TIME ON THE MARKET ,BEAUTIFUL BACKYARD FOR ENTERTAINMENT,CLOSE TO SCHOOLS,SHOPS,TRANSIT ,BOTH APARTMENTS WILL VACANT AT CLOSING ,THE PROPERTY HAS A YEARLY ASSOCIATION OF $225 WILL NOT LAST GIVE ME A CALL BEFORE IS GONE.